Nu-Temp Heating and Air Conditioning proudly serves Bucks County, Montgomery County, and Philadelphia. We have consistently grown each year due to our competitive programs and services. You will know, up front, what is involved in getting your system repaired or replaced. We have met Trane's stringent standards and are committed to being the best in every aspect of our business: installation, service, employee training and customer satisfaction. 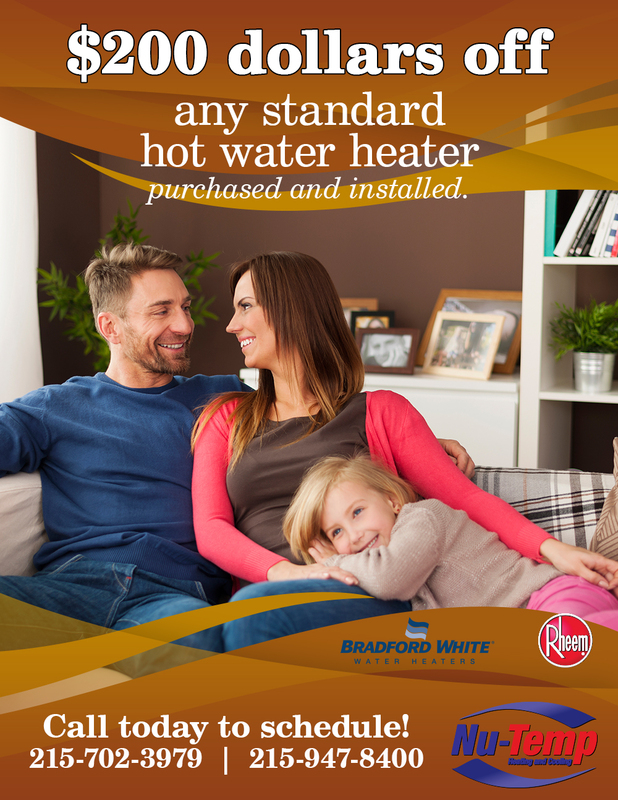 We offer the industry's best “Service-Right℠” and Installed-Right℠® guarantees, warranties and assurances. 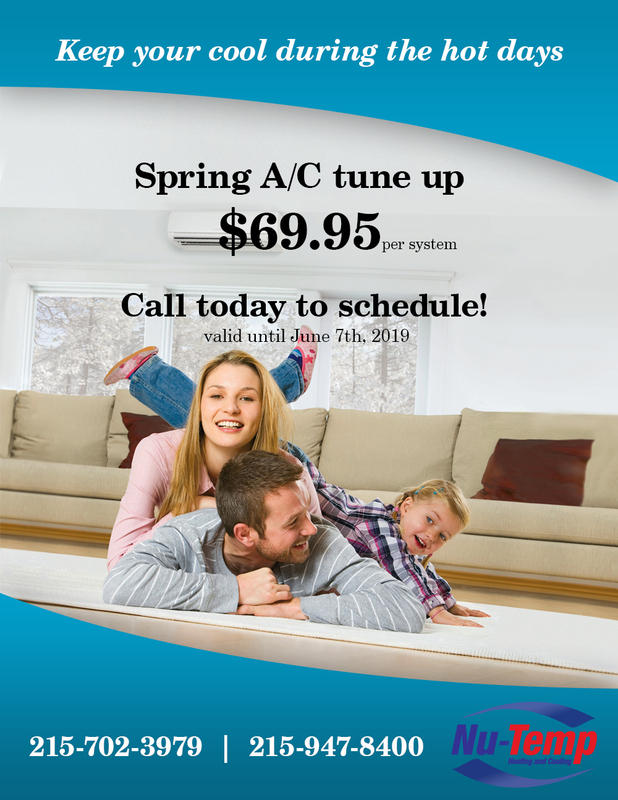 Whether it’s a new air conditioning system to cool your home or office efficiently or air conditioner repair and maintenance, we are here to help. 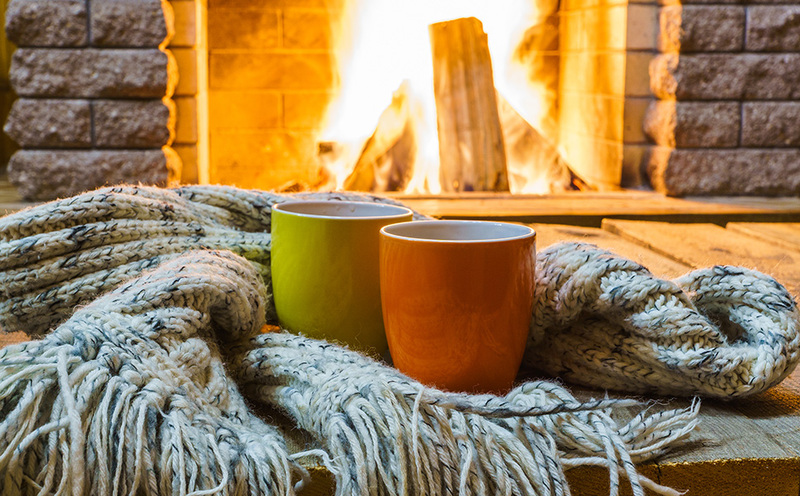 Your heating system is a crucial part of the comfort and safety of your home or business. If you experience an issue with your heating system, call the heating repair experts at Nu-Temp. 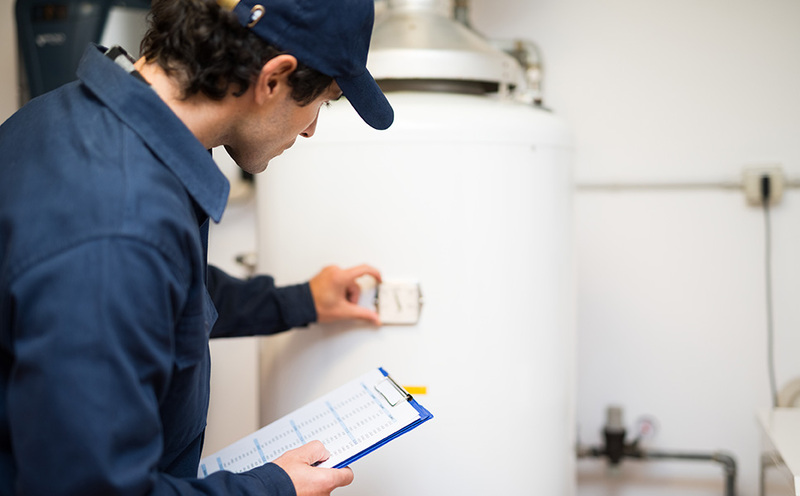 Does your water heater frequently run out of hot water? 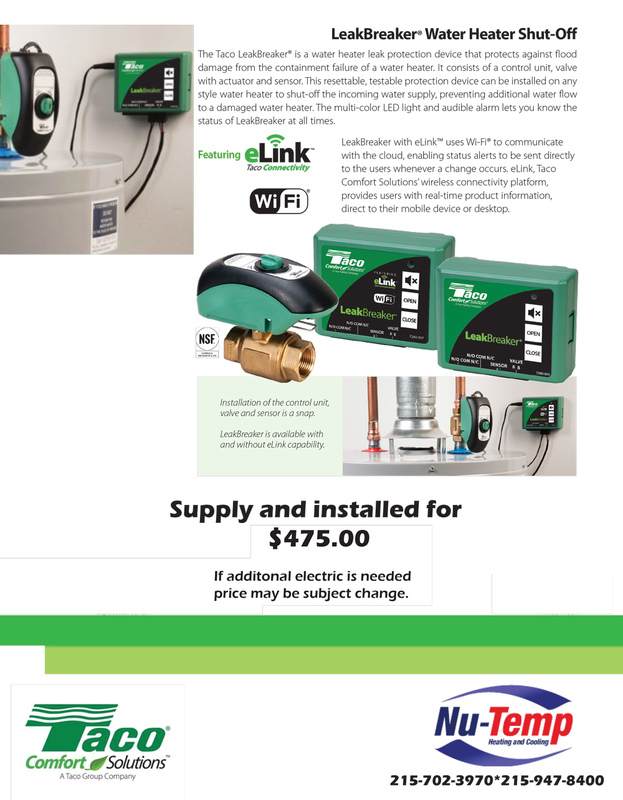 We specialize in installing and repairing all major residential brands of water heaters. We install humidifying systems and connect them directly to your home’s HVAC system to combat the effects of dry air in your home. Note: not to be combined with other offers. Get Ready for Warmer Weather! 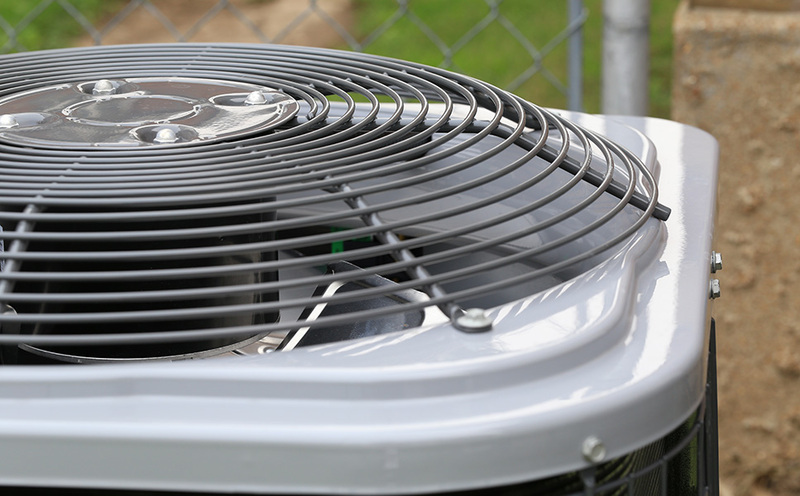 Is it time to repair or replace your A/C or Water Heater? 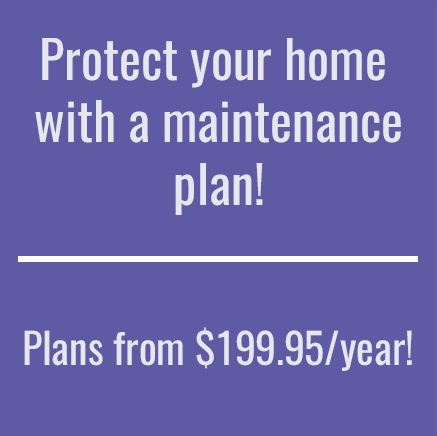 Regular Maintenance will keep your system running smoothly! 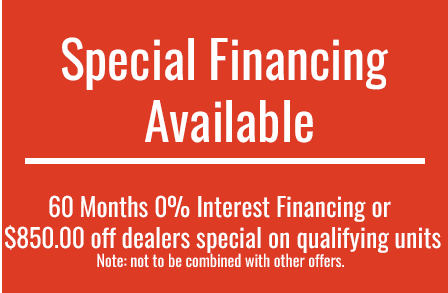 Don't wait until there is problem - schedule a tune-up today!